Finding the best happy hour in LA would be a huge task. That’s why we did the work for you to make your decision easier! On this list you can find some of the best options for a great night out or just a great happy hour in Downtown LA. Whether you are looking to unwind from your day or start your night off right, these are the places to be. 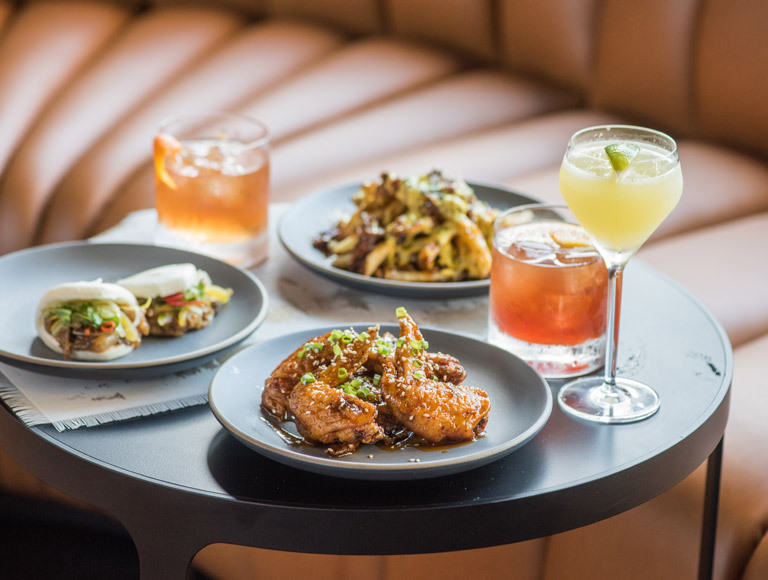 Stop by and see why Eater calls some of these restaurants the Hottest Happy Hours in LA. Nick & Stef's, the best Downtown LA restaurant, is a fine dining steakhouse in Los Angeles, offering prime steak and seafood by Chef Joachim Splichal. Ray's and Stark Bar is a casual dining LACMA restaurant on Miracle Mile, Los Angeles serving seasonal fare and favorites for lunch, dinner & happy hour. Kendall's Brasserie is one of the best fine dining French restaurants in Downtown LA featuring fine wines, cocktails & oyster bar.